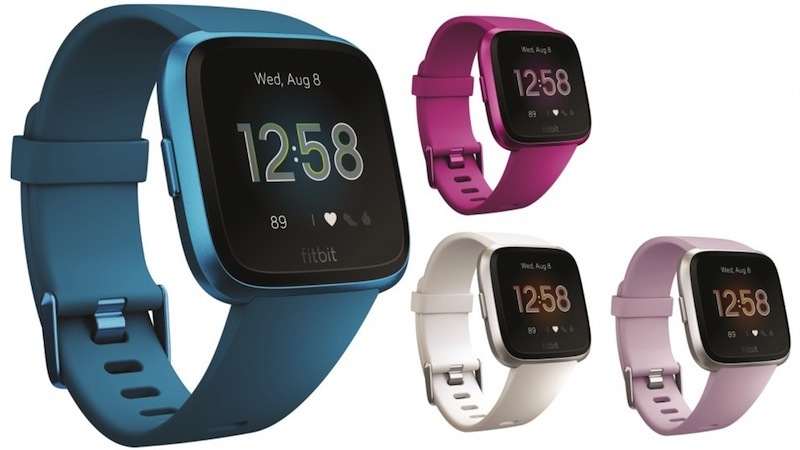 FitBit has announced that three new fitness wearable models will hit the SA market – namely, the FitBit Versa Lite, Inspire, and Inspire HR. 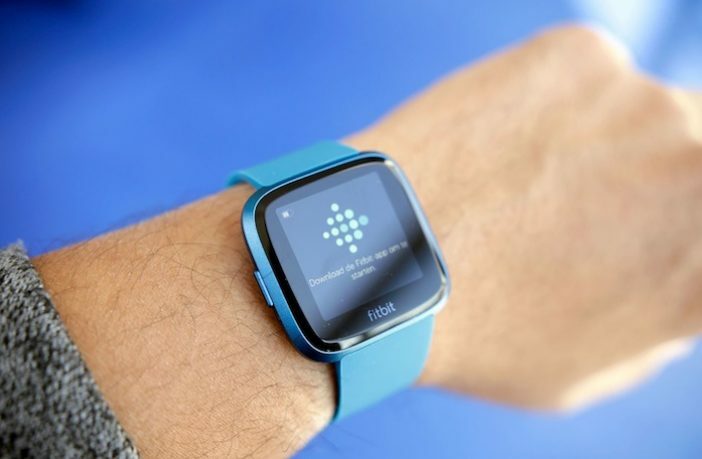 FitBit fans will recognise the Versa line as they released the Versa not too long ago, so many will be wondering how it compares to the Versa Lite and what the differences are. We’re going to take a look at some of the specs of the new introductions. So, the key question for any comparison between a premium model and its ‘lite’ version is what functionality got taken out. In terms of design, the Versa and Versa Lite are essentially identical, sharing the same strap and screen between the two. Step-tracking, 24/7 heart rate monitor, floors climbed, and GPS are also shared between the two, but some of the smart features from the original Versa are absent. The on-screen workouts, local music storage, and swim-lap tracking aren’t available on the Lite. 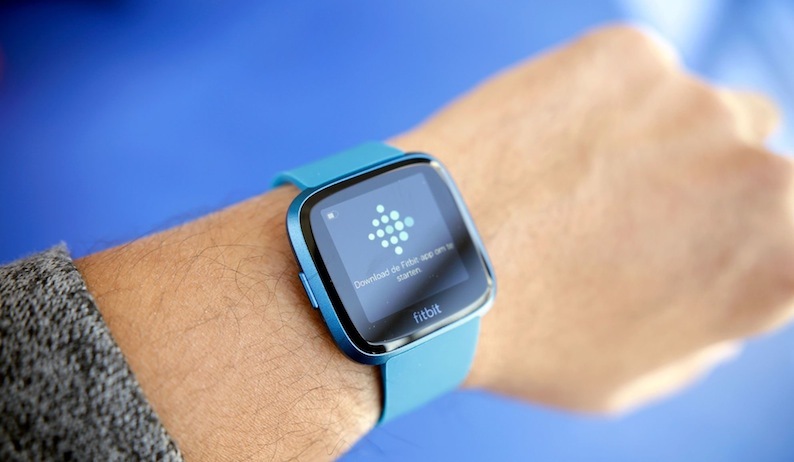 For someone who loves the look of the Versa and only requires its essential features, the Versa Lite is a great option, but anyone that wants the full FitBit experience might want to strongly consider the original Versa. The Inspire and Inspire HR are a pair of sleeker and more minimal fitness trackers, and make for great options for fitness junkies that want the basics covered by a solid device, but don’t want to spend a fortune. They both track sleep patterns, but the HR’s inclusion of a heart rate monitor means it gives a bit more information about sleeping patterns like including sleep stages. The two devices look identical and have slim, vertical profiles, and are waterproof up to 50m of depth, and they’re good for around 5 days of use on a single-charge. Both track your daily activity, including calories burned, your steps taken, and active minutes. Activity-related data is where the HR pulls ahead, though. Unlike the standard Inspire, the HR model features heart rate tracking, it can track multi-sport exercises, and you can start a workout with a particular target in mind (regarding time, calories burned, or distance covered). Overall, the Inspire HR is a better choice for someone that’s doing things other than running and walking because it can pick up multiple exercise types, but both are impressive budget choices in the fitness tracker space. Find out more about any of these devices here! 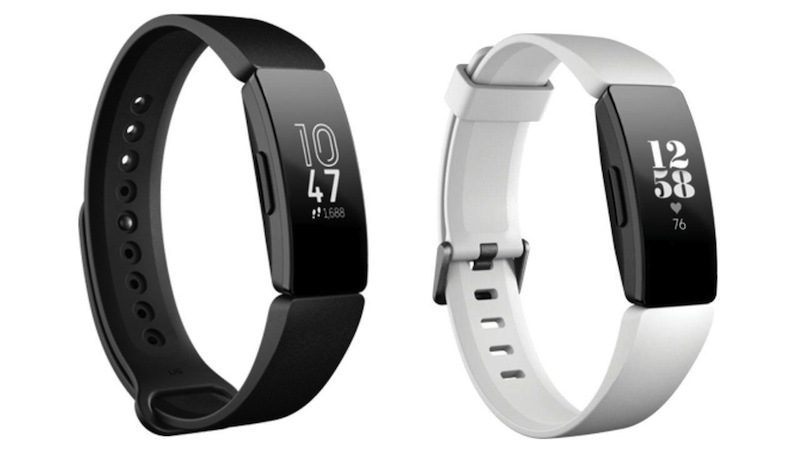 Shop the full range of Fitbit devices and wearables on PriceCheck!